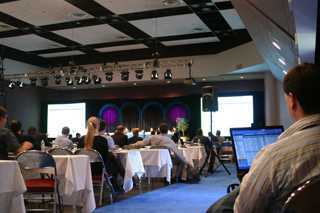 Corporate AV, LLC will service your meeting, big or small. While some of our competitors refuse to do business with smaller customers, Corporate AV, LLC will treat your meeting with class and professionalism no matter what the size. Call us today to see what we can do for you! !